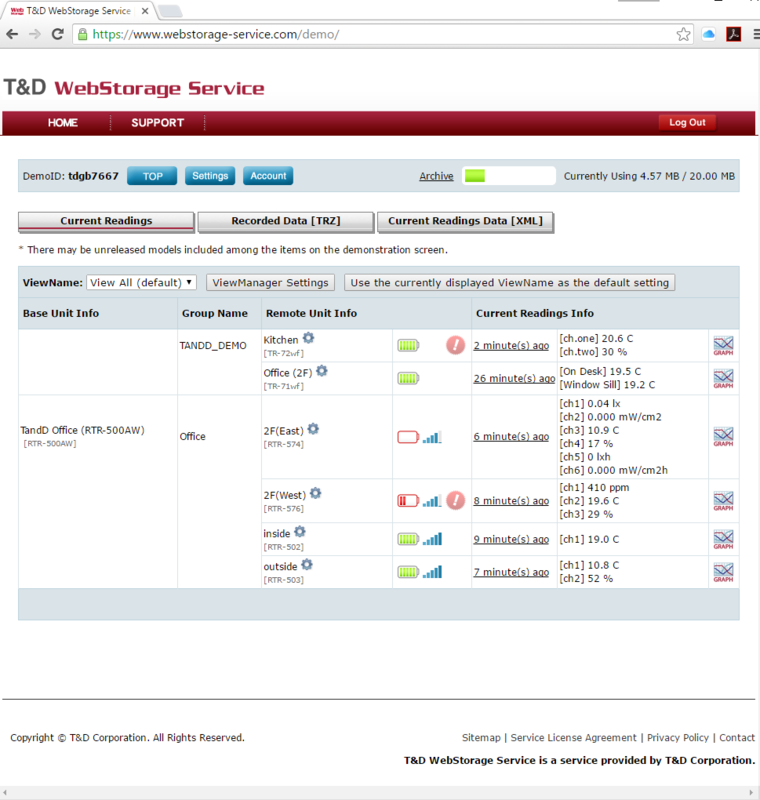 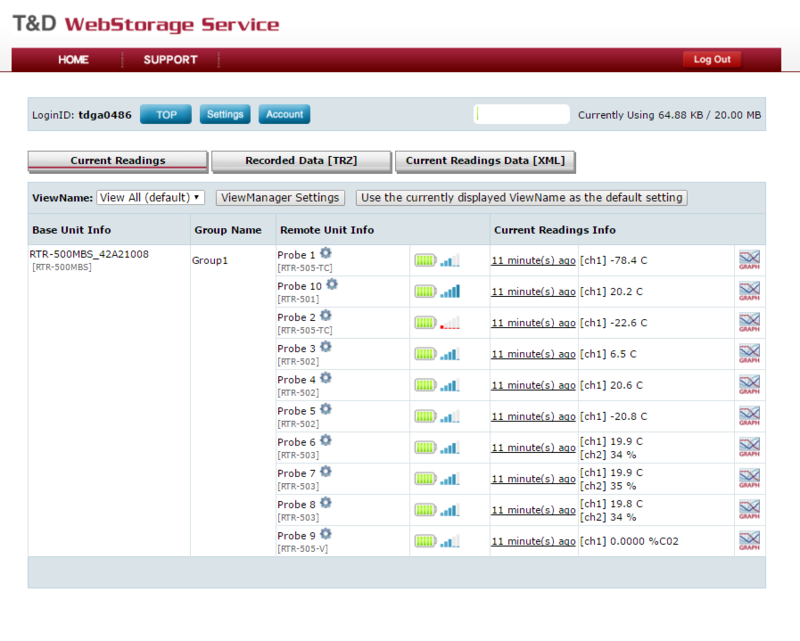 TandD WebStorage Service is a utility for displaying your environmental data on any device which has internet access and an installed web browser. 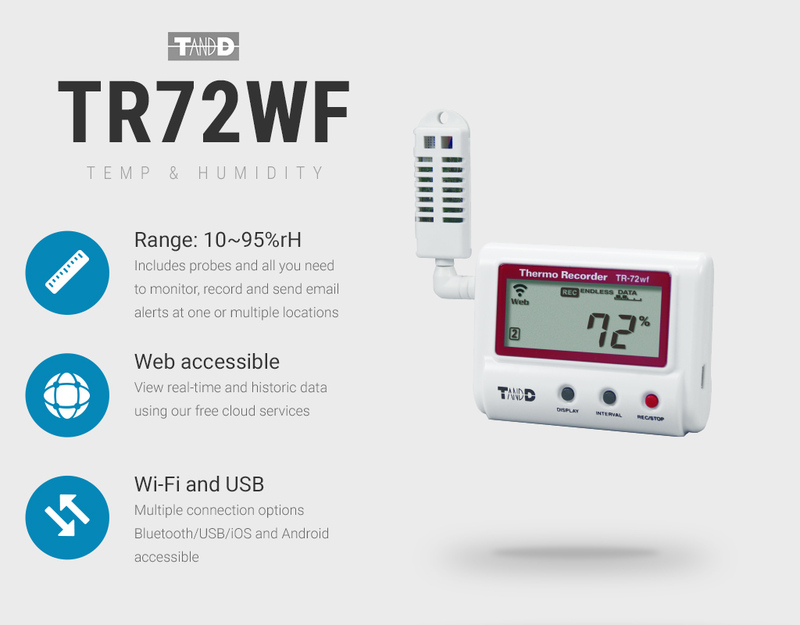 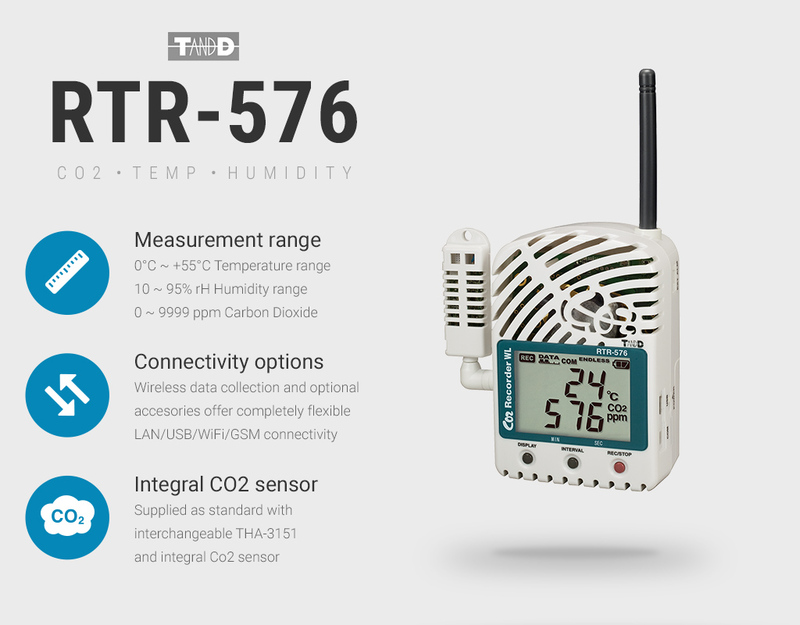 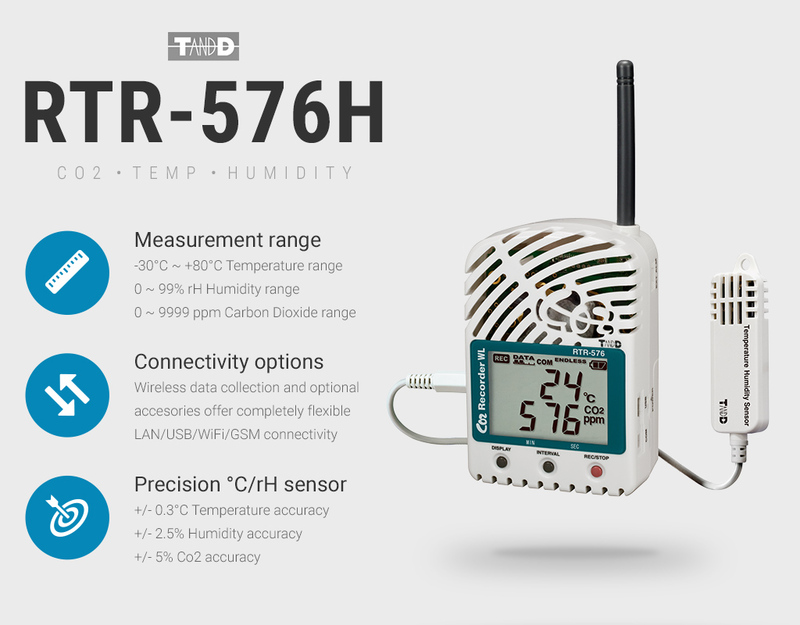 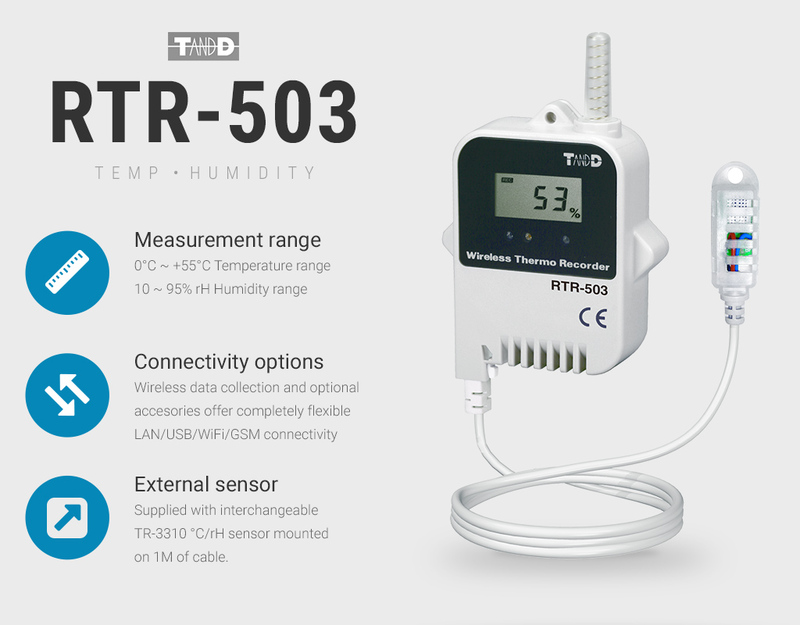 This free service includes a 20MB storage limit for your temperature, humidity, Co2, light, voltage and current data, an automatic archive feature to ensure you never run out of space and a live display of current environmental conditions, battery and signal strengths along with an indication if the current measurement is within acceptable limits. 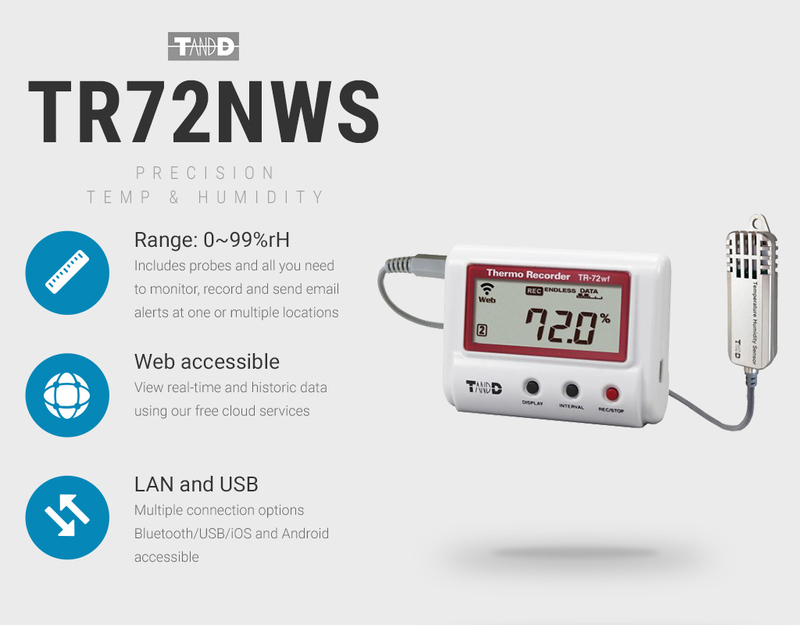 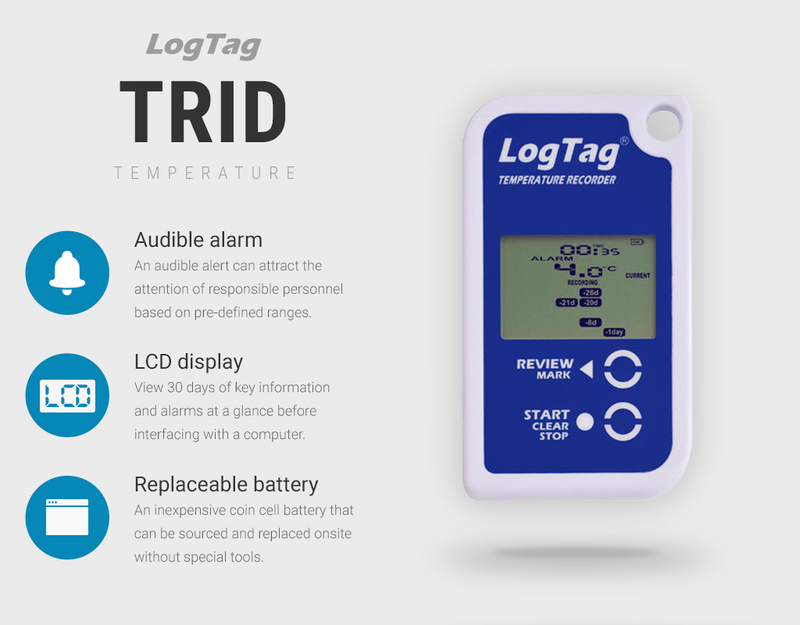 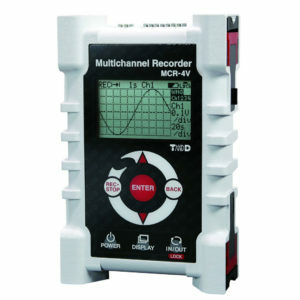 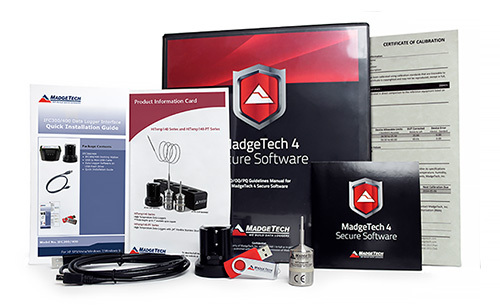 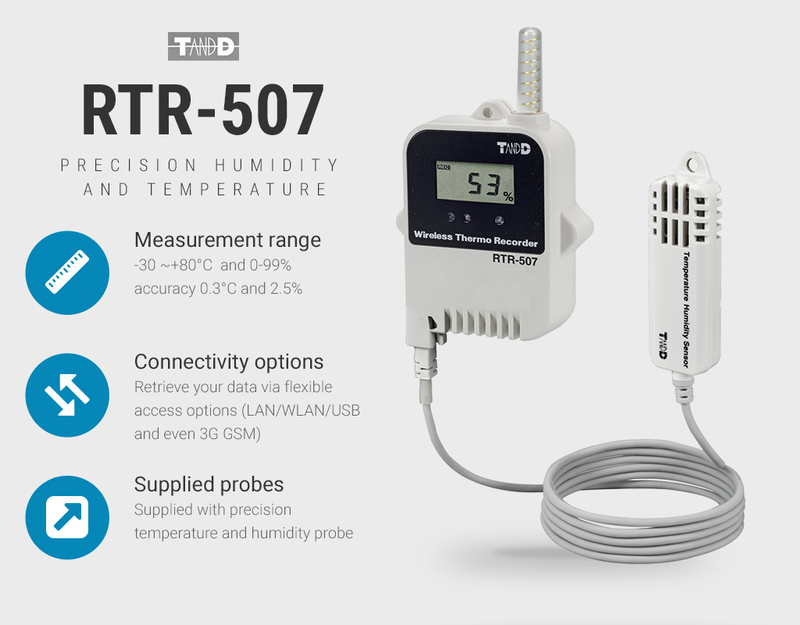 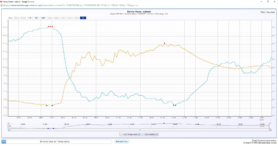 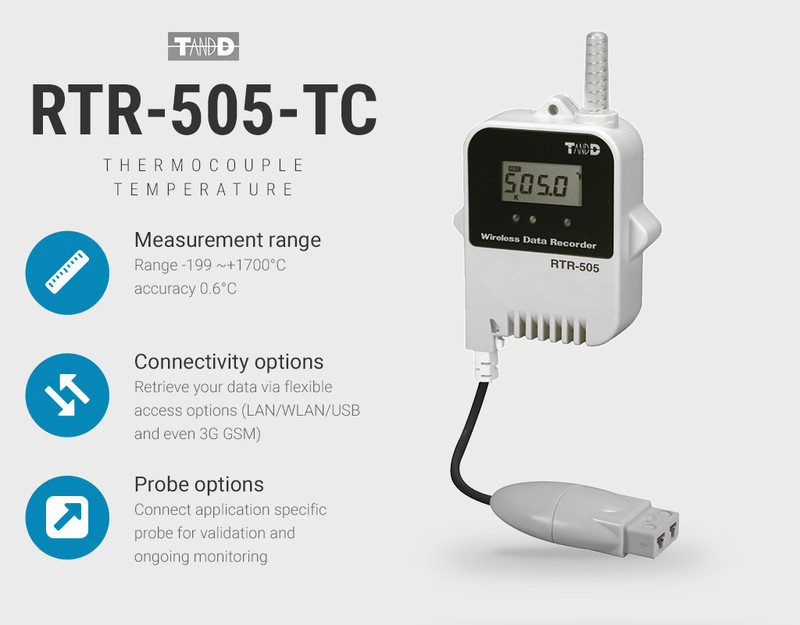 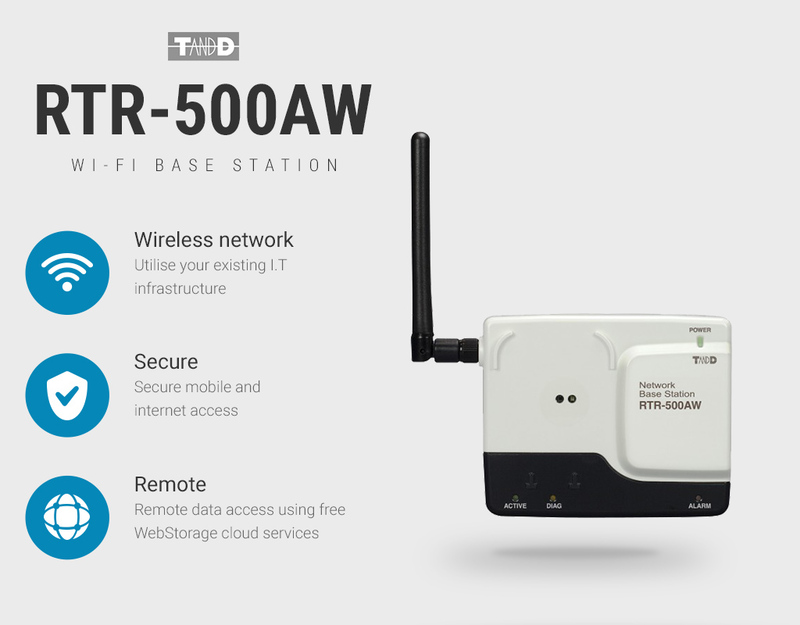 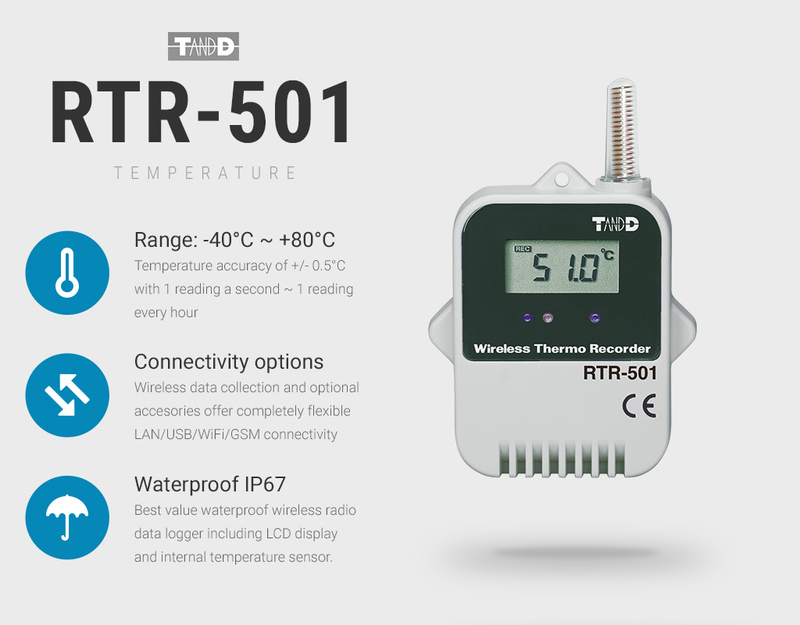  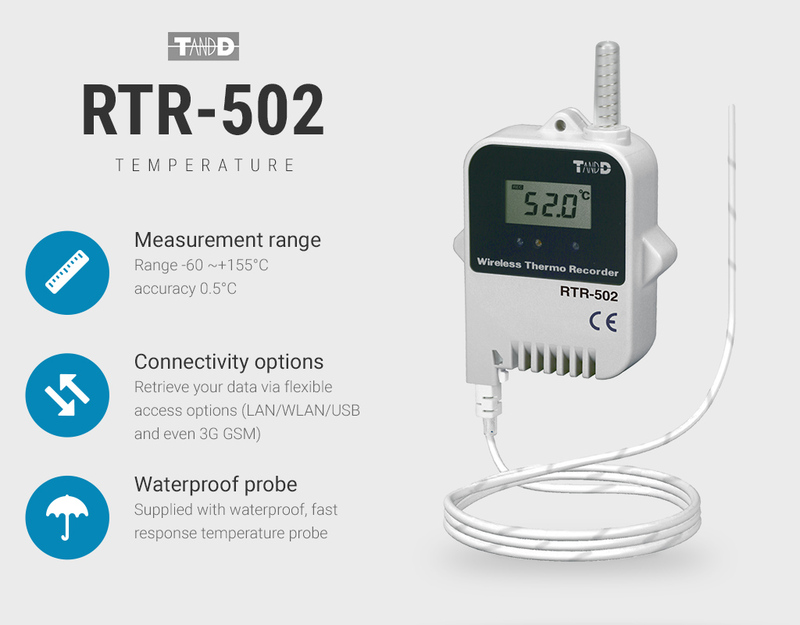 The WebStorage interface can be used to centrally display real-time data, measured by any compatible TandD data logger, deployed at any geographical location. 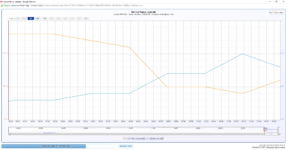 Historical data can be loaded and reviewed or downloaded to a local computer for detailed analysis using the free ‘TandD Graph’ utility. 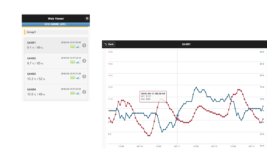 Lower operational costs than competitors who typically have monthly or per data logger charges for on line cloud services. 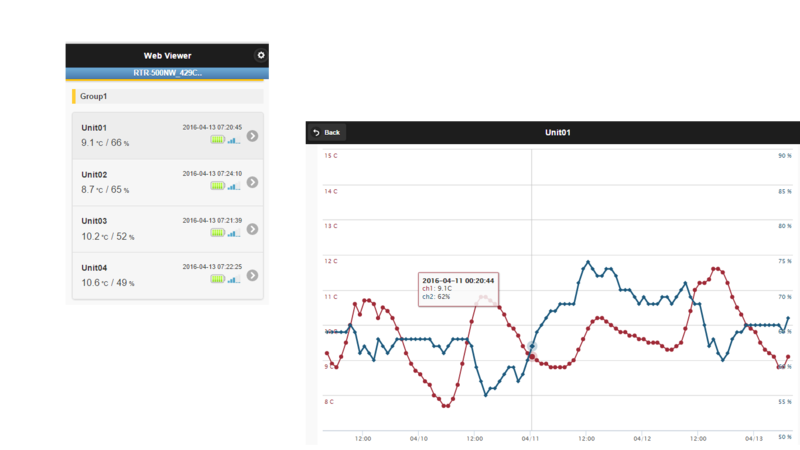 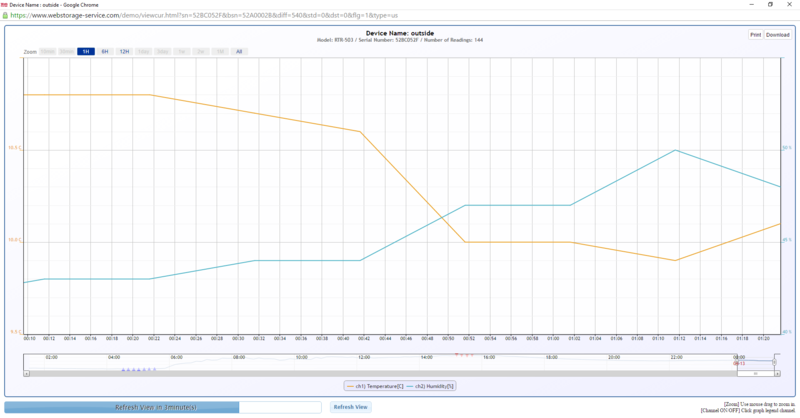 Flexible configuration allows for a 100 channel warehouse monitoring system in London to be shown alongside a solitary fridge situated in Paris. 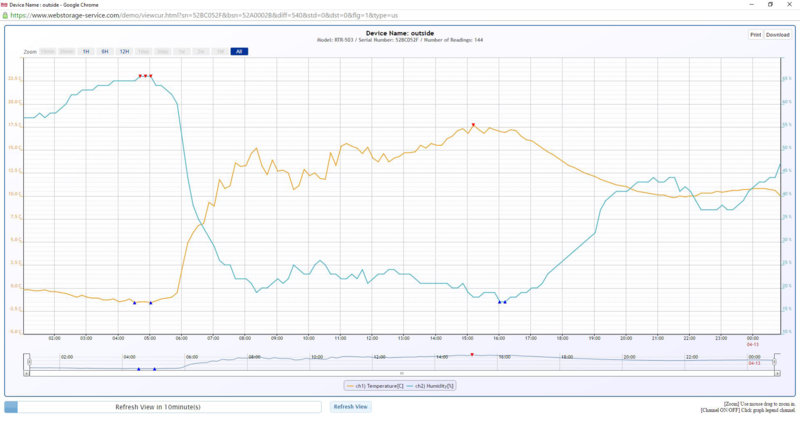 On line graphical presentation of data allows users to gather data relating to out of office hour alarms from home. 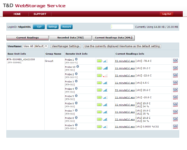 Mobile devices can use the Webstorage Service Viewer, this delivers critical information in a format better suited to screen sizes found on mobile phones and tablets. 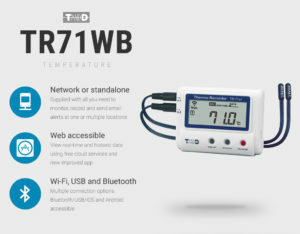 21 CFR Part 11 ~ Autoclave validation kit including 1 temperature data logger, IFC400 interface, secure software package, validation documentation and carry case.